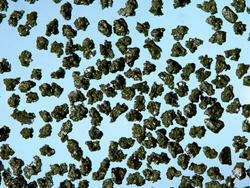 Wirex Diamond Powder is used for ripping, polishing and sizing wire drawing dies. 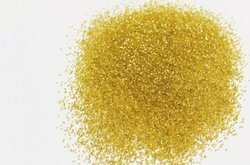 Wirex Diamond Powder is readily available in the standard sizes of : (0-1/4), (2-4), (4-8), (6-12), (12-25), (30-40), (50-60) and (60-80).
.: The world’s most precious stone achieves new standards of beauty and purity at Bholasons. Where, every piece is meticulously chosen for its carat, colour, clarity and cut, and only then crafted into the most beautiful piece of jewellery for you. ALL DIAMOND SOLITAIRES AND DIAMOND JEWELLERY ARE CERTIFIED FOR QUALITY BY THE IGI (INTERNATIONAL GEMMOLOGICAL INSTITUTE).